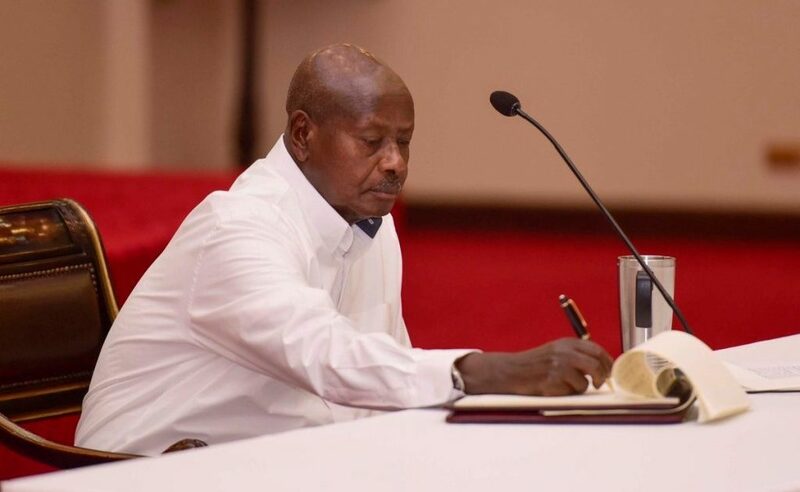 Uganda’s president, Yoweri Museveni, has written to his Rwandan counterpart Paul Kagame Your Excellency Paul Kagame, dragging MP Bobi Wine in the Kampala-Kigali row. Kigali and Kampala have for weeks been entangled in a row, with both governments accusing each other of harboring and or supporting dissidents, arrest and torture on Rwandan nationals. A cold war ensued after Rwanda close some of the border points with Uganda. Museveni said Uganda’s enemies would not survive once “we mobilise”. Kagame responded saying he had tried all options aimed at resolving the bad blood between Kampala and Kigali in vain, and Museveni would not “bring me to my knees”. In a March 10 letter published by government daily, The New Vision, on Tuesday, Museveni said he had accidentally held a meeting with Charlotte Mukankusi. According to Museveni, Mukankusi wanted help for opposition group Rwandan National Congress (RNC) led by Gen Kayumba Nyamwasa. 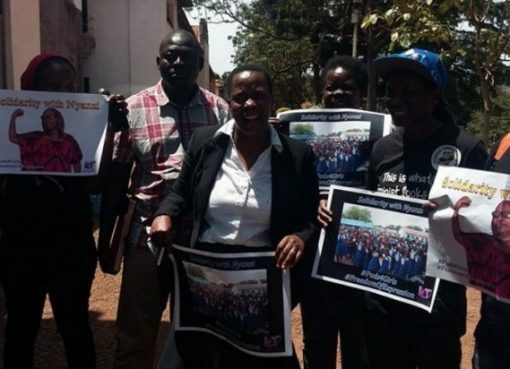 Museveni further adds that in a meeting with Mukankusi, and a one Gasana, the former accused Rwanda state agents, Nziiza and Munyuza, of killing her husbanda, Rutagarama. 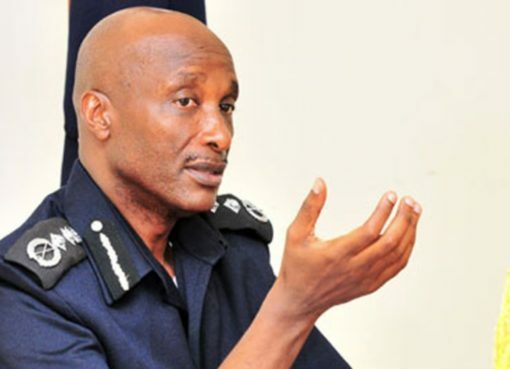 Maj Gen Jack Nziiza is a former inspector of the Rwanda Defense Force (RDF) while Dan Munyuza is a former head of operations for Rwanda Police. The president says Mukankusi had openly told her she was supporting RNC to end the “bad things” happening in Kigali. In the letter, Museveni tells Kagame he told his guests that the issues raised were an internal matter that should be handled by Rwanda. In his letter, Museveni somehow drags Jackie Wolfson, the leader of charity organisation Shule Foundation, who Kampala reportedly linked to new kid on the political block Robert Kyagulanyi Ssentamu aka Bobi Wine. Museveni told Kagame that Gasana had denied links with the RNC, but told the president of his links to “a white lady, Wolfson, who we had declared persona-non-grata, to come back and continue with her charity work”. Gasana told Museveni he “works with the Jewish Agency and, apparently, they are the ones who support Wolfson”. Museveni has also told Kagame that he met businessman Tribert Ayabatwa Rujugiro. According to the president, Rujugiro denied supporting RNC and Nyamwasa. He also made a u-turn on selling his businesses in Uganda. But Museveni has proposed the idea of freezing Rujugiro’s assets.